Knowledge is the only wealth that cannot be stolen. Even how powerful human minds are, it cannot contain all the information from different parts of the world, written in various languages, in any sort of discovery and the likes at the same time. Knowledge is obtained through senses and experiences. People learn through seeing, hearing, feeling, and experiencing different things. As intelligent beings, we form this habit of writing things down throughout the years making records of history and discoveries. This information is passed through generations which serve as the foundation of the current educational system. The earliest form of transferring knowledge is through motion mimicking and then oral teaching when language has been established. People then created a writing system which was found in stones and scrolls. Many ardent events took place in human history not to mention, wars, natural disasters, and political turmoil. All of these threaten the historical records and discoveries ever written which brings truth and power that can alter the world. Most of these were burned, destroyed or kept. From scrolls to books, technology helped us to secure information through the internet however it still has loopholes that need a more effective solution. 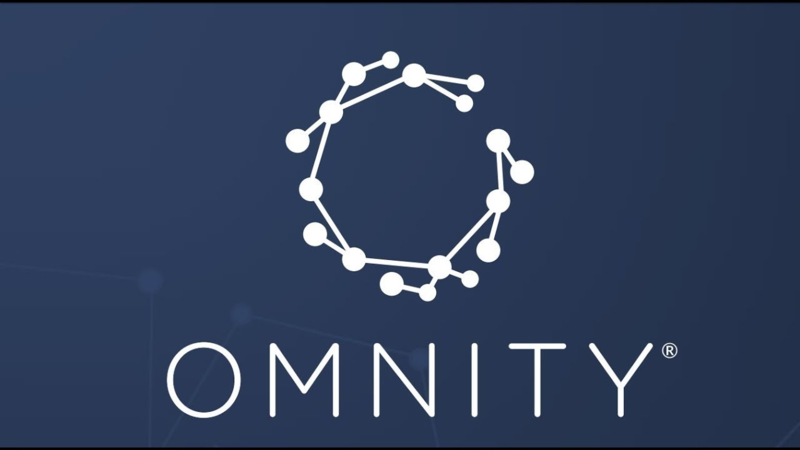 Omnity is a knowledge platform and application that serves as a global digitized library which aims to solve the diminishing value of true knowledge. True enough that the internet is a good place to start with if we aim to preserve knowledge but not all information put there have a genuine value. A lot of fake news circulates in the system and opinions from different people scattered overshadowing the real information we should obtain. Another thing is people only know those authors, publishers or content that are well-known or read by many thus neglecting others which have more value than the latter. Omnity focuses on the quality of the content and not on how famous the author is or how powerful the publishers are. Omnity developed a special signature technology that analyzes the structure of the document and groups them so the researcher will have a meaningful time going through reliable and related resources. 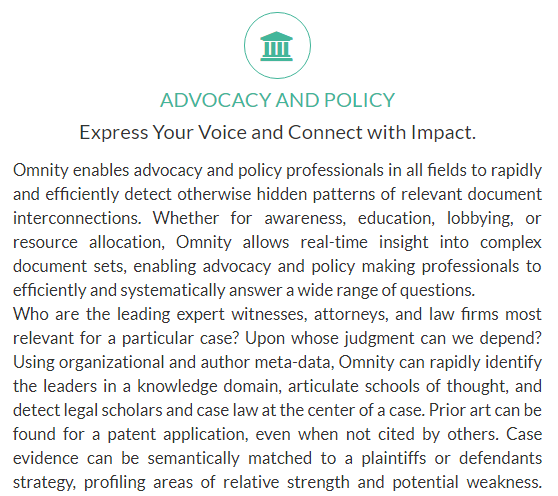 To simply say it, Omnity prevents partiality across the collection of knowledge, offering a handful of resources, not just those that are usually seen on the front page of search engines. Omnity adopts the concept of a physical library. It collects knowledgeable resources and informative documents from different authors, publishers, and nationality all over the world. But unlike a physical library, Omnity distribute materials on decentralized storage networks where people globally can have an access real-time, this is called the global library of commons. Another thing is the added security feature where the system can detect plagiarism and other threat of destruction. What are the documents we can obtain in Omnity? We can swim through an ocean of information relating but not limited to finance, law, research, and advocacy and policy. Professionals and business-minded people always go through this kind of topics. Talking about stocks, investments, the how to of doing business, and wealth management. Like mentioned, the internet has all of it but not all delivers real value. Most of the content that can be read is from authors with a subjective mindset and not even from people who really did the study and research to give a quality input. 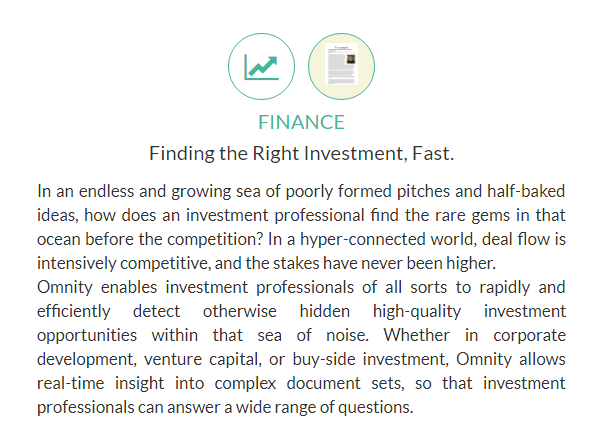 You can find reliable finance topics fast and easy through Omnity. The world of legislation is truly overwhelming. It's a must to find the right argument in a cave full of documents. Through a simple blockchain, Omnity was able to collect, connect, and protect information. 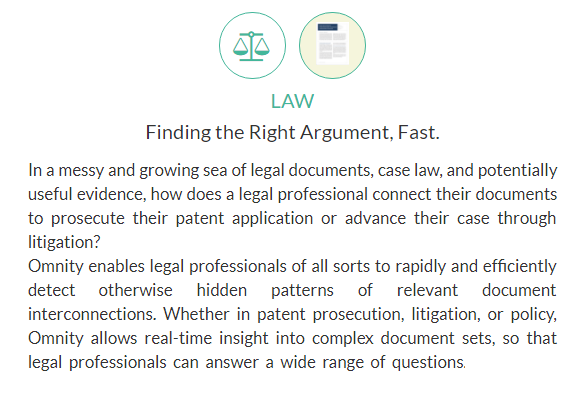 It is important in the field of Law to keep records to see patterns of relevant events. Atlas is a really good book. National Geographic magazines are interesting. But not all research can be put here. Thousands of scientific papers or research papers are recorded every day and collecting them can be pretty much spacious and inefficient. 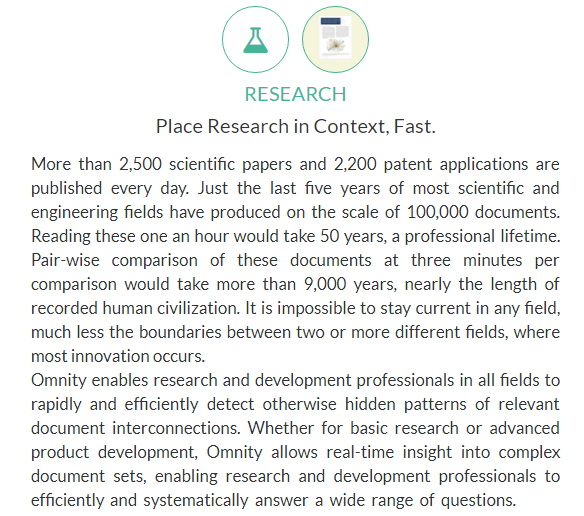 Omnity allows an easy and time-efficient search in a vast span of research materials. Research can be tiring especially when your finds are irrelevant. It's also irritating when you have a lot of queries trying to answer but none can support your justification. Omnity assists you with the right set of data. To sum it up, Omnity features a collection of millions of documents and offers free upload in a user-friendly interface. It connects inter-related documents through advanced text processing. It protects the information from plagiarism and other possible threat like loss or destruction of the file. And a helpful search tool – Discovery Bots which is an automated semantic search agent used for easy and fast document search.